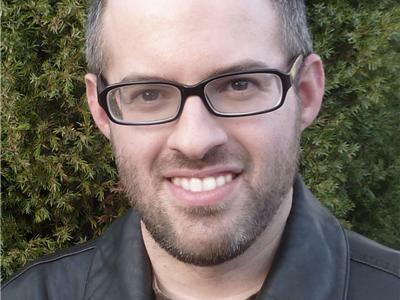 Wednesday, May 15th on Bards Logic, we welcome authors Matt Margolis and Mark Noonan. In November 2003, Matt founded Blogs for Bush, one of the most popular political blogs during the 2004 presidential campaign, earning him an invitation to the Republican National Convention. Since then, Matt has launched a number of successful blogs and has been an invited guest on local and national television and radio programs. 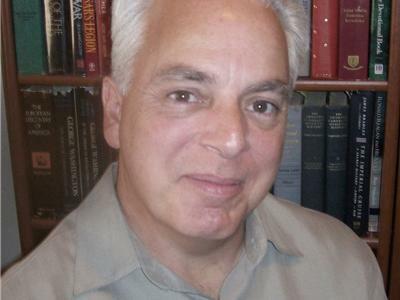 Mark Noonan is a longtime blogger and Navy veteran. Noonan writes on a wide variety of subjects and has appeared in old and new media over the years. Matt and Mark both blog at blogsforvictory.com. Their first book, Caucus of Corruption: The Truth about the New Democratic Majority, was published in 2007. 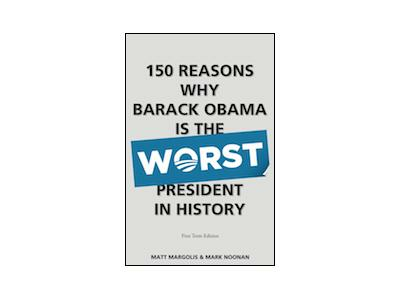 From the Press release: 150 Reasons Why Barack Obama is the Worst President in History exposes the truth about his presidency, and documents the facts that will shape his legacy: His real record on the economy; the ugly truths about Obamacare; his shocking abuses of taxpayer dollars; his bitterly divisive style of governing; his shameless usurping of the Constitution; his scandals and cover ups; his policy failures at home and abroad; the unprecedented expansion of government power.